Summer Fair raises €1,208 for Charity | Marbella Marbella – Adelante! 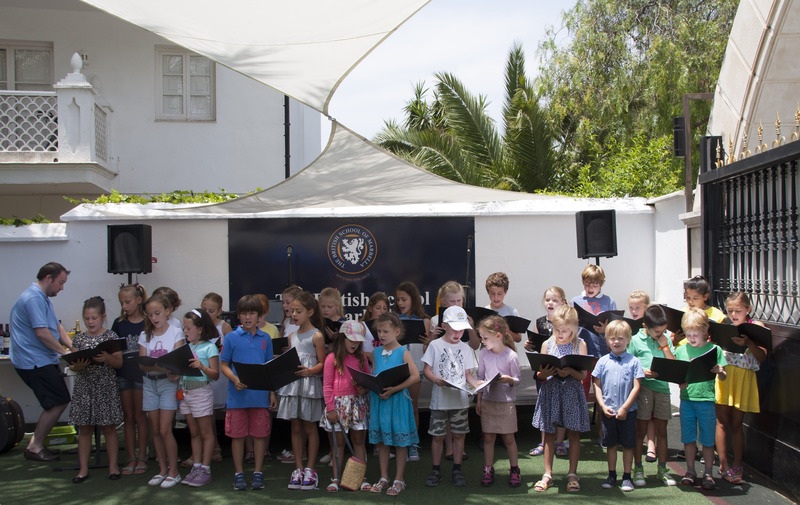 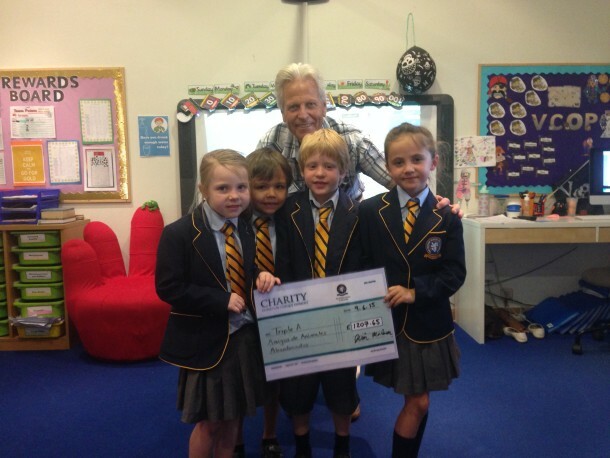 A summer fair at the British School of Marbella raised €1,208 for the animal charity Triple A last Friday June 5. Families, staff and children enjoyed games such as sponge the teacher, flip-flop throwing and shoot the duck during the annual fundraiser. 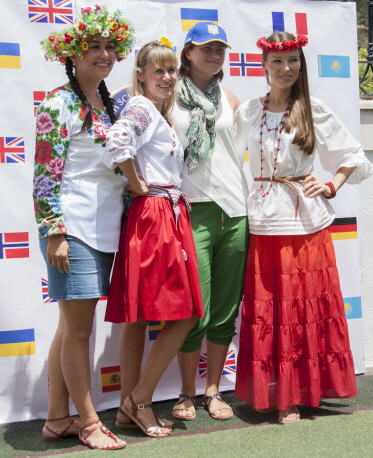 Other activities included a parents’ bar and a host of international stalls from countries such as the Ukraine, Sweden and Spain – which were run by parents. 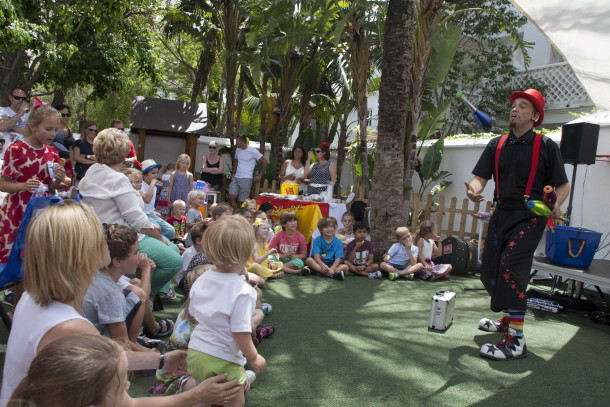 Triple A, a charity that looks after abandoned and mistreated animals in Marbella, also brought along some puppies for the children to meet.